Courtesy of Patricia A Moran, Callaway Henderson Sotheby’s Int’l-Princeton. A cheerful red door and this happy lazy-day porch punctuate this happy Lawrenceville Colonial,while lflowering dogwood,weeping cherry trees and brightforsythia provide seasonal color appreciated by a deck and fenced heated pool.Freshly painted interiors begin in a tiled foyer with guest powder room and two guest closets.There’s a beautiful flow for entertaining in the formal living and dining rooms line with the home’s hardwoods,and a bright,eat-in-kitchen beyond.A bay window is the perfect spot for herbs,as recipe staples store in a well-sized pantry,and gleaming Corion counters are ready for meal prep.In the beamed family room,choose a novel from the built -in-shelving,and tuck into one of the window seats by the fireplace.Spacious practicality is provided by a mudroom/laundry room and basement with Bilco doors.Two updated baths handle the 5 hardwood lined bedrooms.The convenience of this popular neighborhood cannot be beat:it’s a short sojourn to The GingeredPeach,Maidenhead Bagels, the Purple Cow, Village Park area schools and so much more.Close to major transportation and medical facilities. 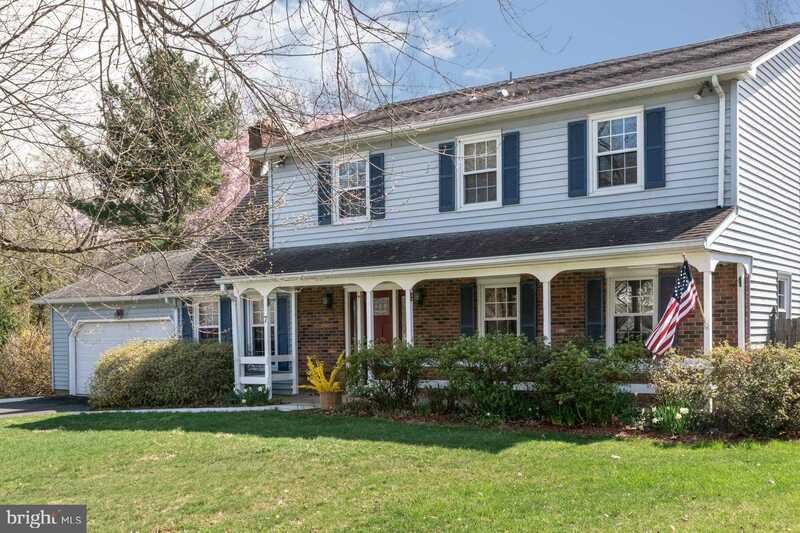 I would like to schedule a showing appointment for this property: MLS# NJME275604 – $474,900 – 7 Woodlane Road, Lawrenceville, NJ 08648.